On this home page we'll introduce our club and highlight important areas on our site. 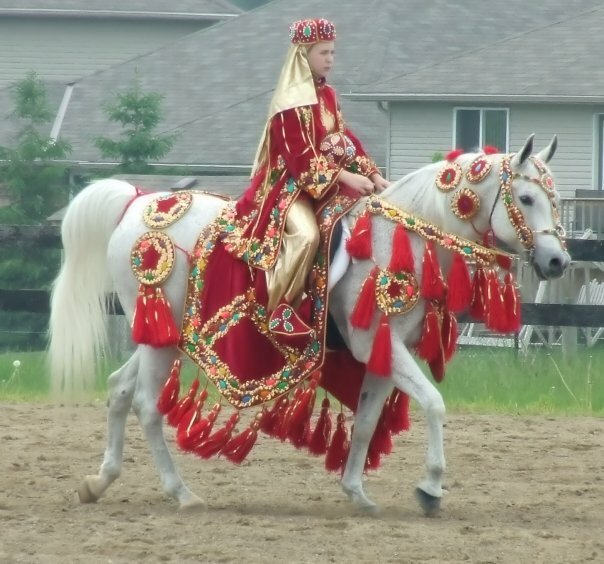 Enter a world where the time you spend with an Arabian horse is the best part of your day. Zone 1 Arabian Horse Club provides a safe ad educational enviroment to showcase the equestrian teams of the local area. We have a great variety of horse and rider combinations who enjoy Zone 1 Arabian Horse Club.